Sequel to puzzle solving game. Is there a better alternative to Escape the Museum 2? Is Escape the Museum 2 really the best app in Puzzle category? Will Escape the Museum 2 work good on macOS 10.13.4? 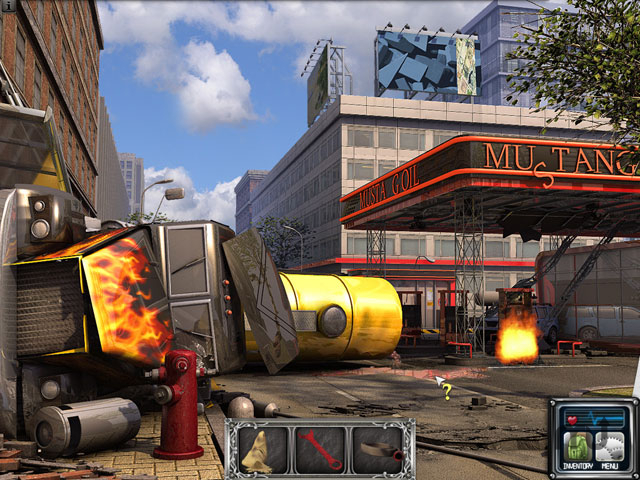 Escape the Museum 2...Help David reach his wife and daughter, who became trapped in the museum across town, after a devastating earthquake rocks the city. Navigate the treacherous streets, risk life and limb at every step, figure out the best possible path with the help of an unlikely stranger. David must reach his family before nightfall, can you help him? Unique Hidden Object Puzzle gameplay. Escape the Museum 2 needs a review. Be the first to review this app and get the discussion started! Escape the Museum 2 needs a rating. Be the first to rate this app and get the discussion started!